I-74 West to R SR 229 1/2 mile on the right side. 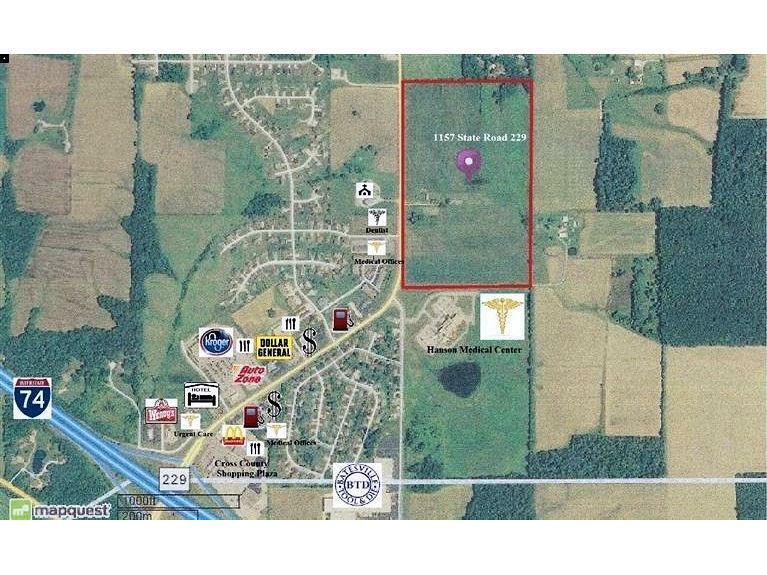 61 acres zoned B-2 with all utilities electric, gas , water, & sewer. Located on a high visibility & traffic count road only 1/2 mile to I-74. The lot is level for easy development & amazing opportunities for many types of businesses. 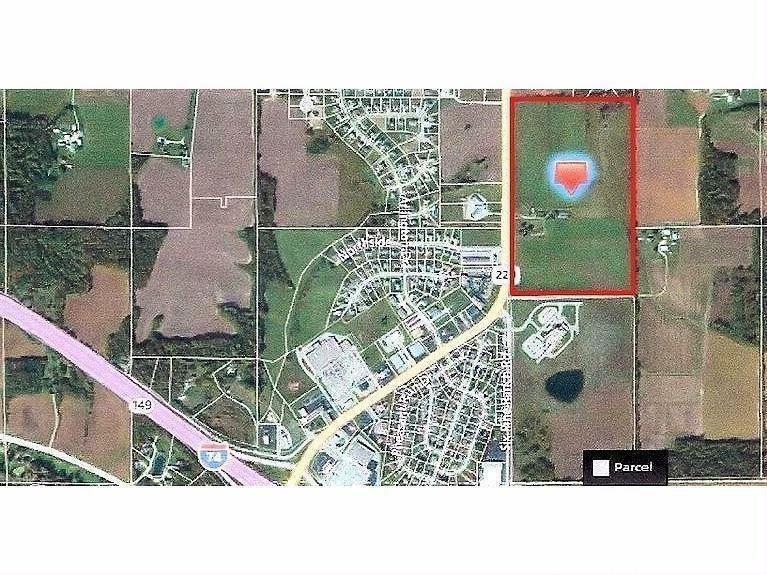 Owners willing to sell 0-61 acre parcels at $60,000 per acre.